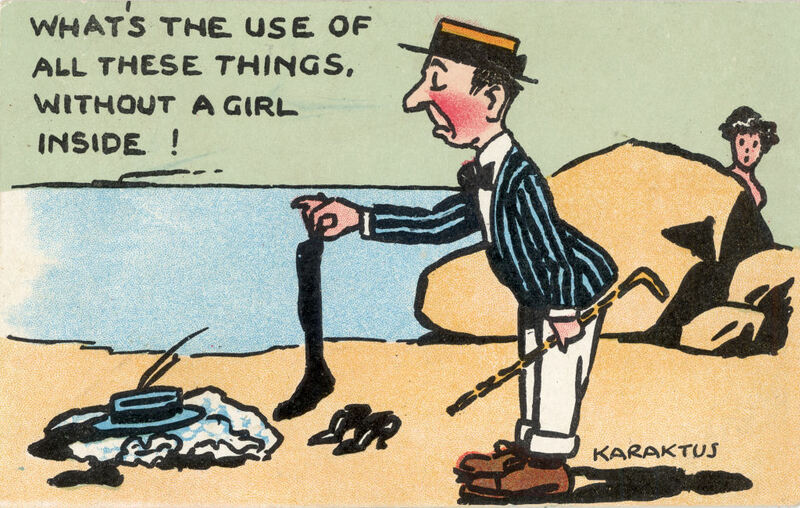 The Search for "F S"
During my researches for the Genealogy in Hertfordshire web site I discovered a small and short-lived St Albans Company - Crown Publishing Limited which published a number of comic cards signed "Karaktus." As a genealogist I decided to try and track down Karaktus and this has proved to be far harder than I expected, as there were not immediately obvious clues and his identity was unknown to other post card collectors. The trail lead me to the hundreds of cards signed by "F S" and the many companies which published his cards, especially the London View Company Ltd. To do this I set up a working catalogue and with some useful information from Ken Dickinson I have now got a name and career history for Karaktus. Below you will find an account of the search and how I identified him - and other cards by him under several different names. Alongside is the index to my catalogue - which I am currently reformatting as I believe it will provided a useful reference source for others. 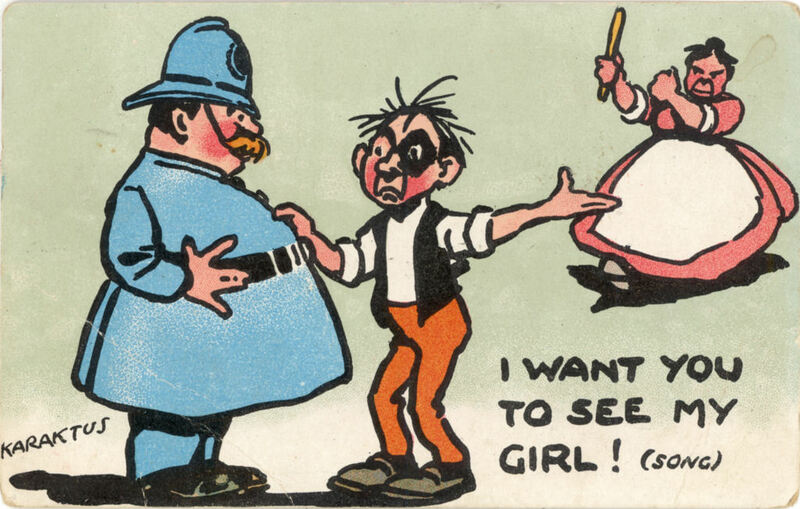 I have been collecting postcards of Hertfordshire for the Genealogy in Hertfordshire web site for over 15 years and my searches occasionally turned up distinctive comic cards by "Karaktus." These were published by the Crown Publishing Company of St Albans in late 1908 and early 1909. The above example caught my eye because my great grandfather, Jacob Reynolds, owned one of the biggest dairies in St Albans - and I was hooked. What I liked was the droll humour, the very simple lines, and the minimum of distracting background. As a genealogist I wanted to know who Karaktus was and I decided to investigate. I soon found the short-lived company published another series of cards, all unsigned, in the "Crown Series." What was unclear was whether one or two artists were at work. Search of St Albans records for the short-lived company were unsuccessful so I scoured ebay to see if I could find other cards in Karaktus's distinctive style, on the assumption that he might have produced postcards for other publishers under another name. 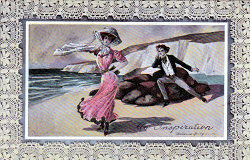 One artist seemed to fit - as cards by Syllikuss first appeared in July 1909 in the Victoria series of cards produced by E. R. Green of Blackpool. But Syllikuss cards only appeared for a very short time, there were only a small number of designs, and there were no indications as to who Syllikuss really was. Even if Karaktus and Syllikuss are one and the same I still hadn't tracked down the real name of the artist. 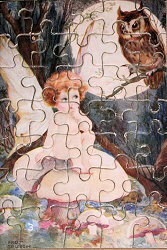 Another search proved more successful as it revealed the initials of a possible artist and literally hundreds of cards. 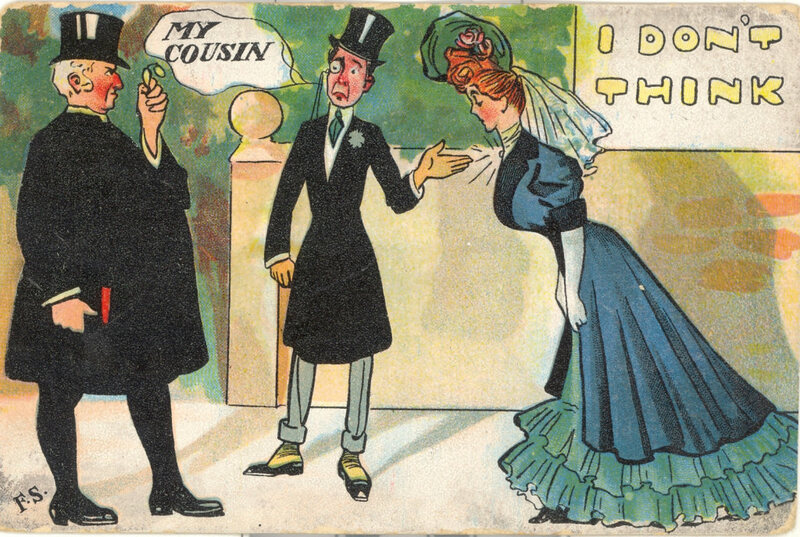 In 1908 a number of cards were published in the "Crown Series" and their style, numbering and date suggested that they were a precursor set to the "Crown Series" produced by the short lived Crown Publishing Co. Unfortunately the signature on some of the cards was only "F. S." so I still did not have a full name. 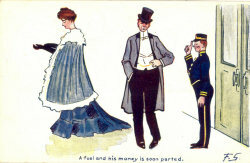 A Crown Series card (no publisher) signed "F. S." published in 1908. Versions exist with no signature and a different layout of the text. In this case the "signature" appears to be typeset. I soon found cards signed by "F. S." typically printed in sets of six started to appear in June 1906. The unknown artist had produced about 20 sets within a year. Many were published by the London View Company Limited and it was possible that this company acted as a wholesaler acting as the UK agent for a printer in Saxony. These Saxony printed cards by "F. S." appeared with alternative "publisher" names. During the years 1906/7 "F . S." cards were printed carrying the names of J W Asher & Co, Blum & Degan, J Beagles, Gale & Polden, H Garner, F G Harwood & Co, London View Co Ltd, J Mandel, Morris Singer, Regal Publishing Co and H Vertigen. Fortunately a detailed list of the known "F. S." sets was published in an article in Picture Post Card Monthly in March 2009. However the situation becomes confused from about 1908 with many cards being reprinted - often without a signature or publisher's name, with the last dateable reprint appearing in 1915/6 as being of "Entirely British Manufacture" when earlier versions had been printed in Saxony or Germany. The PPCM article suggested that "F. S." was Fred. Stone. 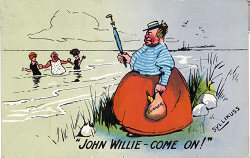 Stone's cards appeared between 1904 and 1906 depicted nursery rhymes or moral ideas, rather than attempting to be funny and were published by several companies, including Henry Moss, the Davidson Brothers and W. & A. K. Johnston Ltd. Those published by Gale and Polden in the Nelson and Wellington series are of particular interest because the company also published some of the London View Company "F. S," cards in 1907. As can be seen the earliest "F. S." cards used the same human figures on a plain background approach as had been used by Fred Stone. 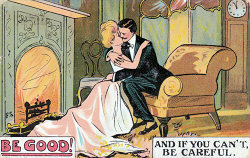 A Gale & Polden card by Fred Stone. 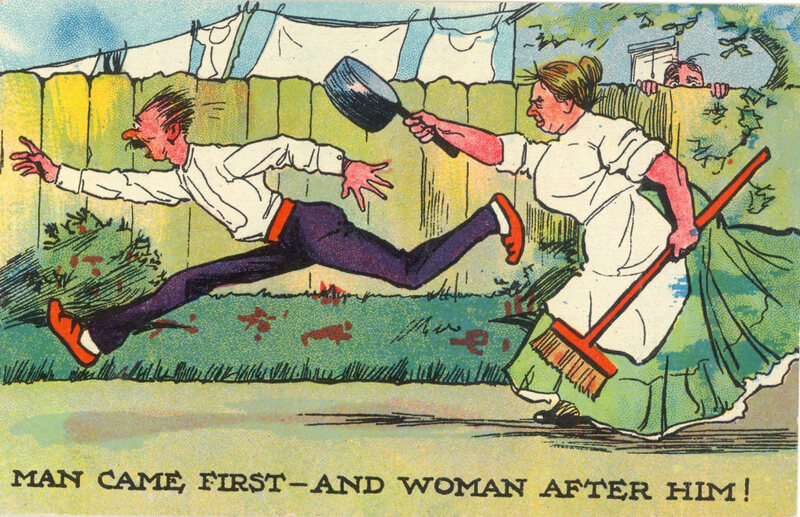 An "F. S." comic card from early 1907 showing the Tom Browne type of humour. 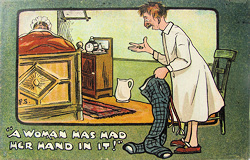 It seems likely that the London View Company wanted a range of cards that would rival the popular comic cards of Tom Browne, published by Davidson Bros, or those being published by Miller and Lang in the National Series and Fred Stone had been employed because he had the artistic skills needed to do the job. The big question was "Which Fred Stone?" as there were many people with that name listed in the 1901 and 1911 censuses - and no obvious candidate. "F. S." cards in the "I don't think" series appeared with at least 6 different "publisher" names. 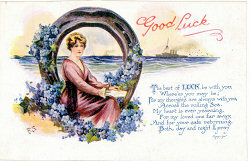 A Fred Spurgin Good Luck postcard, signed "F. S." published by Art & Humour Publishing Co. Normally Spurgin signed his full name, but occasional he used just the initials. 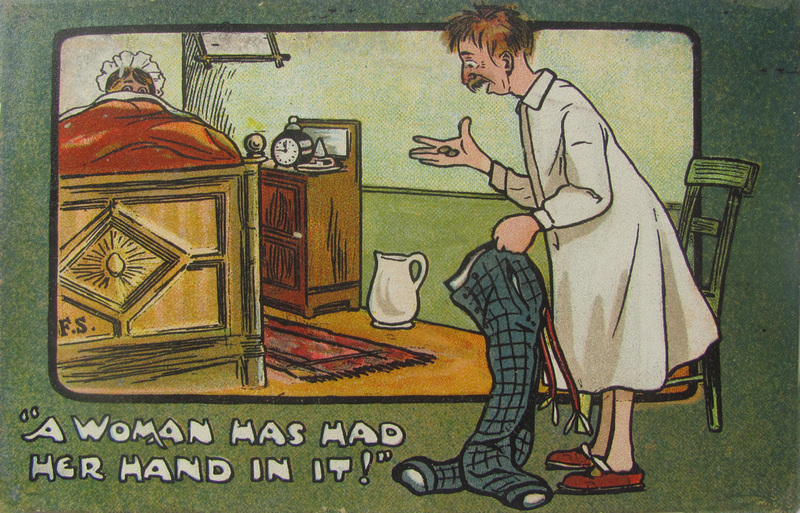 Unfortunately for "F. S." the London View Company Limited failed in August 1907, and I wondered what happened to a clearly very talented postcard artist. 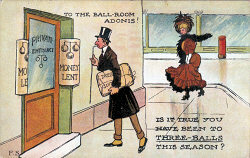 An article "Fred Spurgin's Early postcards" by Ken Dickinson and Ted Marks in in Picture Postcard Annual 2015 suggests that "F. S." reappeared as the very well known artist, Frederick Spurgin, in 1910, and while some detailed stylistic similarities are suggested it is clear that most of Spurgin's cards were aimed at a very different market to the cards produced by "F. S."
The clue came from published details of two auctions, kindly brought to my attention by Ken Dickinson. The first was the sales of what must have been the contents of Fred Spurgin's studio and included postcards, associated drawings and paintings, and artist's materials. This was held at the Middlesex Collectors Centre in two sessions in September and October 1979. 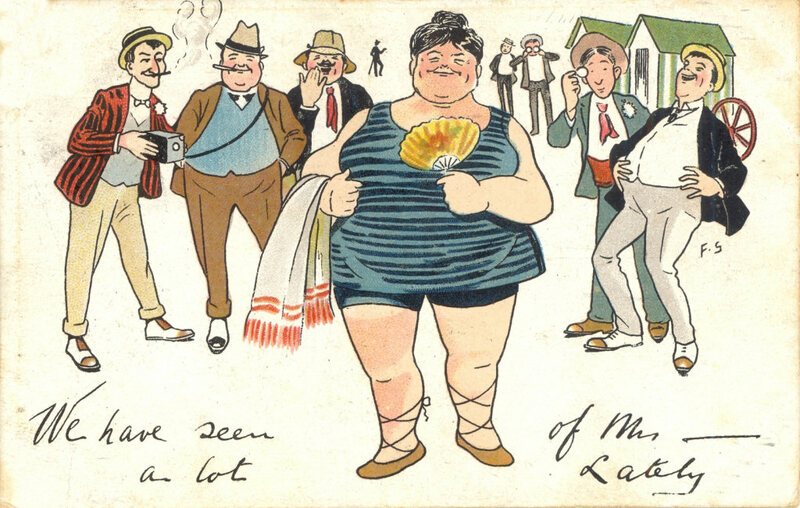 Most of the lots related to material after 1910 or was not directly related to Spurgin's postcard work. While no details were given of the individual cards two "Miscellany" lots listed the companies that published them. 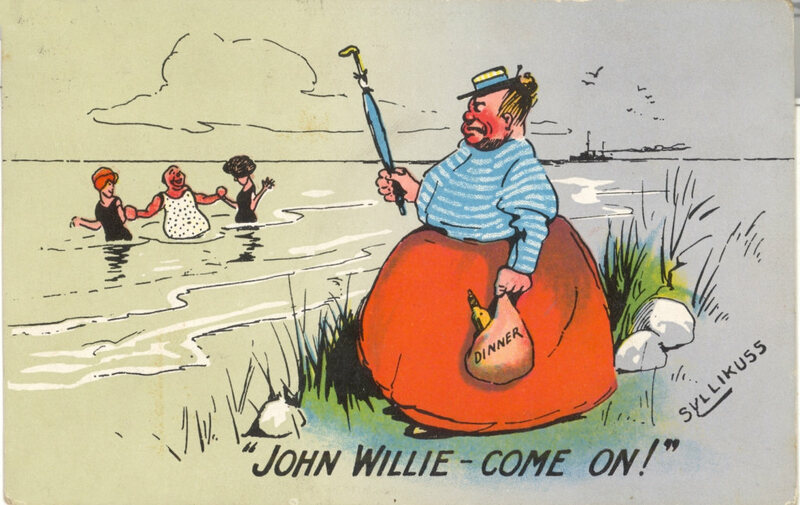 Several of the companies are of particular interest as they must refer to postcards printed before 1910 which would not have been signed "Fred Spurgin.". Henry Moss (H. M. & Co) published early Fred Stone cards and went out of business in 1905. The London View Company Ltd published many cards signed "F. S." in 1906 and 1907 - including some for M. Ettlinger & Co.. H. Vertigen & Co. (mentioned in another lot) published both "F. S" cards and other unsigned cards in the "F. S. style, around 1906-9. The Crown Publishing Company was only active for a short time in 1908/9 and included cards by Karaktus. 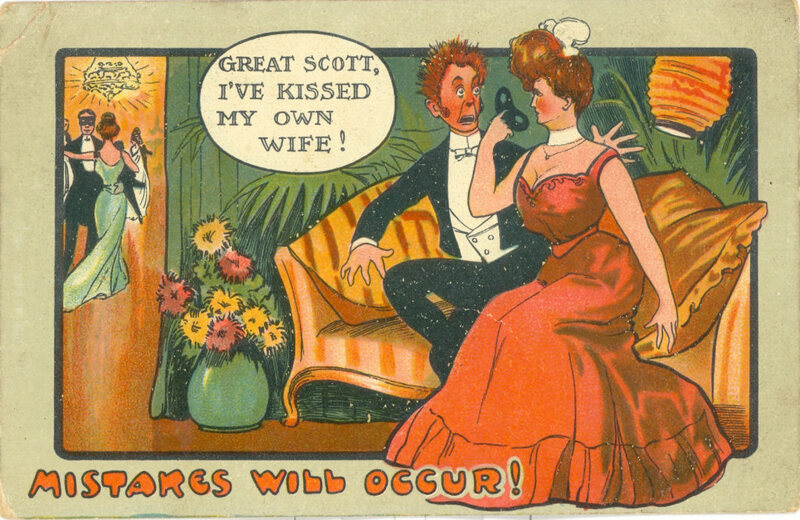 All the other companies mentioned possibly relate to cards published by Spurgin no earlier than 1910. Ken Dickinson also drew my attention to online details of Lot 865, Sworders Fine Art Auctions, 29 November, 2011. This consisted of Spurgin cards which included one distinctive card by Karaktus. An examination of the image suggests that many of the cards were pre-publication proofs which the artist could return, adding the text as required. The Karaktus "preprint" does not have the signature and the text is differently spaced on the card from how it was eventually published. These auction details support the idea that Karaktus was Fred Spurgin, who was the sole artist with the Crown Publishing Company in St Albans and it is possible to trace Spurgin's activities year by year until he started publishing under his own name in 1910. 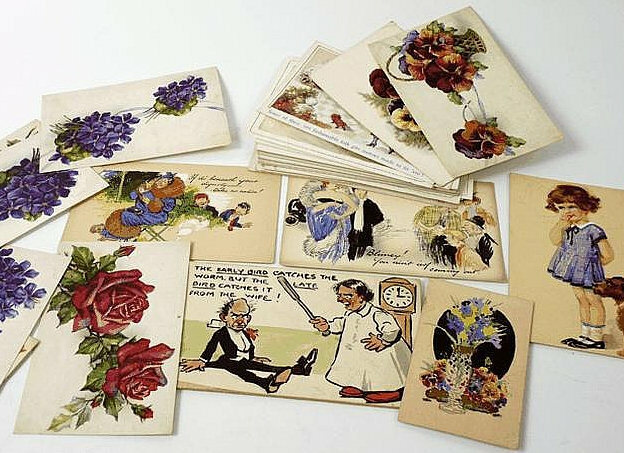 Having sold a number of sets in the 1904 to 1906 period to firms such as Henry Moss and Gale & Polden, Spurgin started producing a large number of cards in the general style of Tom Browne, of Davidson Brothers, for the London View Company Ltd starting in the summer of 1906. By the time the London View Company went bankrupt in August 1907 Fred Spurgin was probably producing a set a week and there must have been a number of further unpublished sets at various stages in the design process. So what happened to them? An unsigned "F. S." card published in both the UK and USA in about 1908. 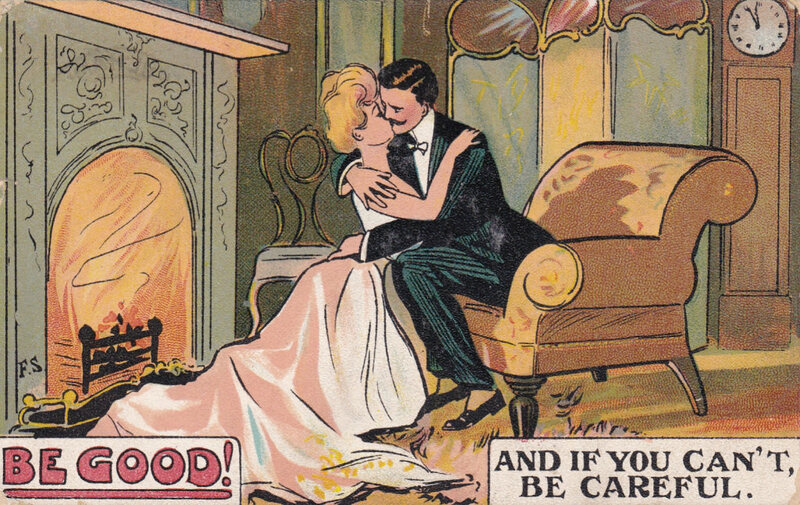 The USA cards were reworded "Mistakes will happen"
Spurgin quickly found a new market as four sets "Advice to ladies / young men about to be married," "Who said liar", "Mistakes will occur" and "Take a friend's advice" appear in the UK and the USA late in 1907 or early 1908. In several cases the text was altered to suit the U.S. market. 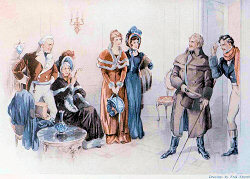 In addition four unsigned sets, possibly by "F S," appeared only in the USA, by A. Q. Southwick. of New York, copyrighted 1908. 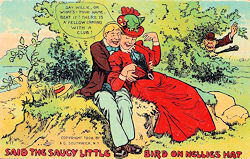 The Saucy Little Bird set relates to "The Bird on Nellie's Hat," an American music hall song written by Arthur J. Lamb & Alfred Solman and published in 1907. 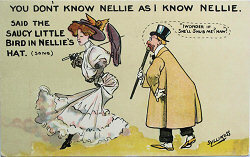 The other American sets were "No Wedding Bells for me" (another music hall song), "Dear Wifey" and "Dear Hubby." In addition Spurgin appears to have continued to work with some of the companies which had "published" his earlier cards when the London View Company Ltd was operation. For instance H Vertigen & Co published many unsigned cards in the "F, S." style in 1908/9, some using the same Saxony publisher. 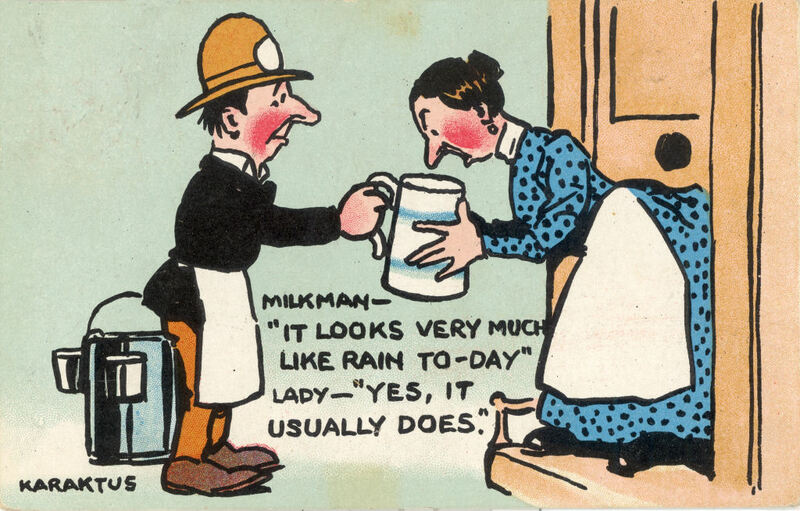 The cards included "The British Workman" set - although in many cases the date of first publication is uncertain. 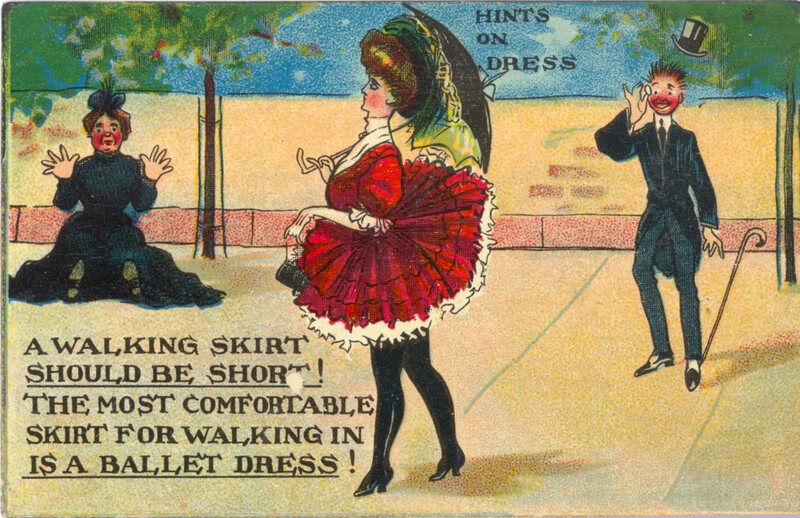 This card, from the "Crown Series" of late 1908, may be part of an incomplete "Hints on Dress" set. Meanwhile an odd assortment of "F. S." style cards, with or without the signature, were being publisher in the "Crown Series," and may represent some of the unfinished work when the London View Company closed down. 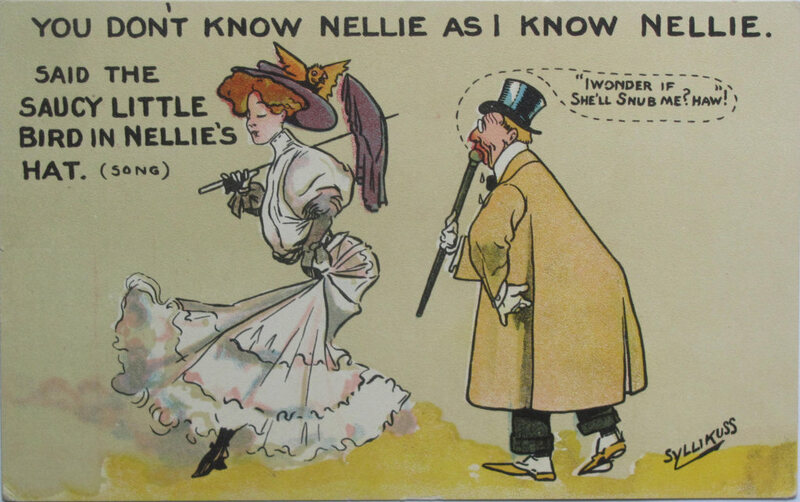 Some of the cards that had been published in the United States were also included This was followed almost immediately by similar unsigned cards published by the Crown Publishing Company of St Albans, and presumably also drafted by Spurgin. 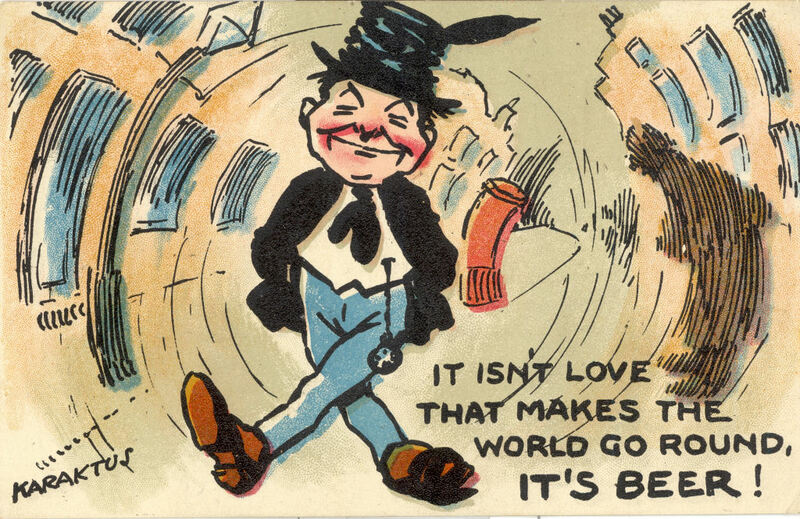 A Karaktus card, published by the Crown Publishing Company, based on a contemporary song. A total of 30 different Karaktus cards were published by the Crown Publishing Company between October 1908 and March 1909, and very much look as if they were a deliberate attempt to develop a new style. 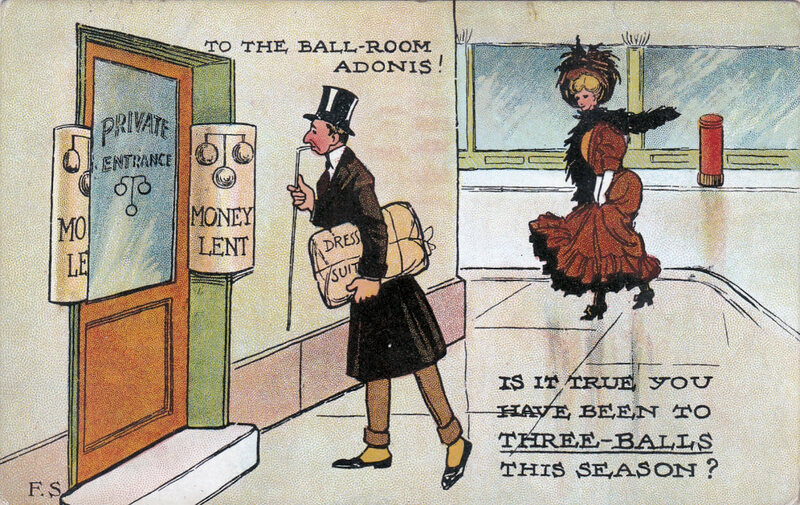 Several of the later Karaktus cards were linked to current music hall songs. Unfortunately for Spurgin the company appears to have closed down after a few months but some of the crown series cards, together with some of the other "F S" cards from the 1906/7 period ended up being reprinted, without signature or publisher names. 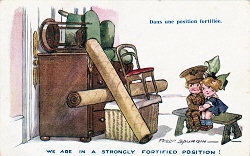 This continued, at a diminishing rate until the outbreak of war - although one "F S" card was produced on an "Entirely British Manufacture" card in 1916. This raises the question of what Fred Spurgin did after the St Albans company closed. 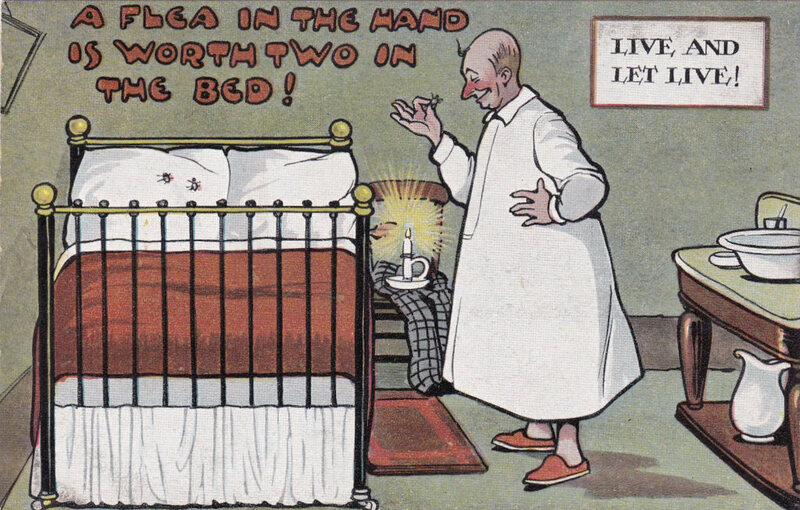 About three months after the last Karaktus card was published a "new" artist using the name Syllikuss started producing a similar innovative style of card for E. R. Green & Co. of Blackpool. While there is currently no independent documentary evidence, the timing and style suggest that Spurgin was taking his Karaktus experiment a stage further. As far as I can determine all the Syllikuss cards were published in the summer of 1909 and were never reprinted. An Inspiration, signed Frederick Spurgin, published in 1910 by McGlennon. By 1910 Spurgin had been trying out other styles, signed with his own name. The card "An Inspiration." 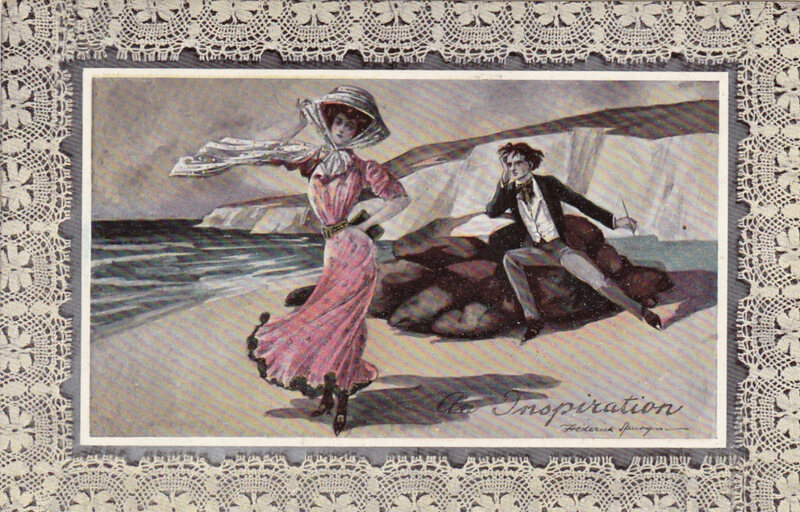 with its seascape and fancy border, may look very different to his earlier works, but consider just the figures and the rock and it could easily be one of the Fred Stone cards from about 1905. A Spurgin card published in the Paternoster Series by Avenue Publishing Co. 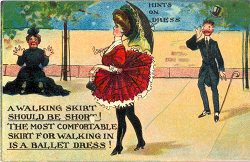 The card "You do swank in your new cloths" also reflected much of the simplicity of the design of the earliest cards, but with a woman in rags posing as if she was wearing the most elegant clothes, This card is in the "Paternoster" series, published in 1910 by the Avenue Publishing Co, - which published many of Spurgin's cards in the coming years. In 1911 the Inter-Art Co., which was formed in 1909, was publishing similar cards with well-dressed figures in the "Harem" series - and this provided an opening for many more of Spurgin's cards, including "We are in a strongly fortified position." 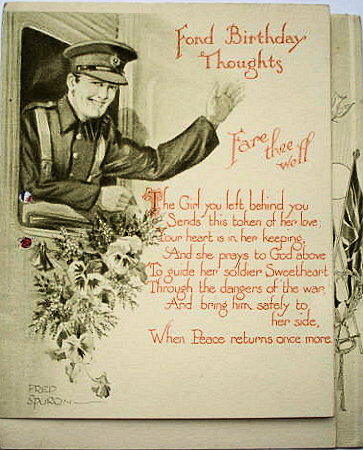 After 1911 Spurgin produced a very large number of cards with children and they feature in many of the cards that he produced during the First World War. In 1915 Fred Spurgin's brother Maurice founded the Art & Humour Publishing Company, and Fred became the major artist for this successful company. 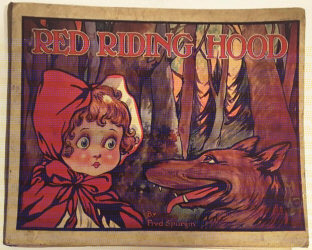 Red Riding Hood - one of Spurgin's many books for children. In fact Fred Spurgin also produced postcards for other companies, greetings cards and children's books. He worked as a commercial artist for the Rothman tobacco company, adverts for products such as Bovril and Andrews Liver Salts, and theatrical posters. He continue working until his death at the age of 86, in 1966. Clearly the "unknown" artist who produced the Karaktus postcards in St Albans has proved to be a very accomplished artist with a good understanding of the market place. This catalogue was drawn up before I knew who Karaktus was. It needs reformation, and some notes need correcting. Advice to ... about to get married - Signed "F S"
Advice to Fellows at the Seaside - Signed "F S"
Advice to Girls at the Seaside - Signed "F S"
Advice to Men in Love - Probably "F S"
Affinity - Possibly "F S"
At Last - Alone - Similar to "F S"
Barmaids - Signed "F S"
Be Good - Signed "F S"
Birthday Greetings - Signed "F S"
Breach of Promise Series - Unsigned "F S"
British Workman - Might be "F S"? Crown Series (1) - Signed "F S"
Crown Series (2) - Probably "F S"
Crown Series (3) - Probably "F S"
Dear Hubby - Probably "F S"
Dear Wifey - Probably "F S"
Divorce - Signed "F S"
Down Here - Signed "F S"
Drink - Signed "F S"
Every Picture tells a story - Signed "F S"
Father is a Handy Man - Perhaps "F S"
Fire - Signed "F S"
Fleas - Perhaps "F S"
Girls I didn't Marry - Similar to "F S"
He Would if He Could - Signed "F S"
Hints on Dress - Signed "F S"
Honeymoon - Signed "F S"
Housemaids - Signed "F S"
I Don't Think - Signed "F S"
Jobs - Signed "F S"
Kiss me under the Misletoe - Signed "F S"
Leap Year: No Wedding Bells for Me - Probably "F S"
Lucky - Signed "F S"
Milton Series - "F S"
Mistakes Will Occur - "F S"
Mother's Trials - Perhaps "F S"
New Leaf - Signed "F S"
Not a Word to the Wife - Signed "F S"
Novelty Pullout - Signed "F S"
Oh! Did He - Signed "F S"
On the Cliffs - Similar to "F S"
Our Navy - Similar to "F S"
Pa's Holiday at Brighton - Signed "F S"
Pa's Holiday at Hastings - Signed "F S"
Pa's Holiday at Southend - Signed "F S"
Paternoster Series- Signed "F Spurgin" Policeman Comics - Similar to "F S"
Post - Signed "F S"
Puzzle - Signed "F S"
Sailor Jack - Signed "F S"
Satire Series - Signed "Dauber"
Saucy Little Bird - Probably "F S"
Seaside (1906) - Signed "F S"
Soldiers - Signed "F S"
Shop & Office Workers - Signed "F S"
Song Titles Illustrated - Perhaps "F S"
Spring Cleaning - Similar to "F S"
Take a Friend's Advice - Signed "F S"
The Law - Signed "F S"
The Pleasure of Cycling- Signed "F S"
The Pleasures of Motoring- Possibly"F S"
The Summer Girl - Signed "F S"
The Typist by "F V P"
Tommy - Signed "F S"
Try and Forget It - Signed "F S"
Turkish - Signed "F S"
Victoria Series - Signed "Syllikuss"
When at the Seaside - Signed "F S"
When you wish - Signed "F S"
Where there is a Woman - Signed "F S"
Who said Liar - Signed "F S"
Xmas Cards with Border - Signed "F S"
Xmas Cards with Holly Box - Signed "F S"
Unidentified Sets - Signed "F S"
Could these be by "F S"? 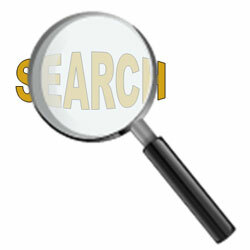 Your help in improving this resource is always welcome. A R & Co "F Spurgin"
Art & Humour "F Spurgin"
Asher "F S" & "F Spurgin"
Blum & Degan "F S"
Crown Publishing Ltd "F S"
East London Publishing "F S"
Gale & Polden "F S"
E J Hey "F Spurgin"
W & A K Johnston Ltd "F Stone"
London View Co Ltd "F S"
Philco Publishing Co "F S"? Regentl Publishing Co "F S"
S & M, New York "F S"
A Q Southwick "F S"
Souvenier Post Card Co "F S"
Watkins & Kracke "F Spurgin"
Wildt & Kray "F Spurgin"